Evelyn C. Ahrens, age 93, of Faribault, MN and formerly of St. Paul, MN passed away Friday, January 18, 2019 at the Homestead Hospice House in Owatonna, MN. Memorial services will be held on Saturday, February 2, 2019 at 10:30 a.m. at the Parker Kohl Funeral Home, 1725 Lyndale Ave. N. in Faribault with the Rev. Mark Johnson officiating. Interment will be held at the Union Cemetery in Maplewood, MN at a later date. 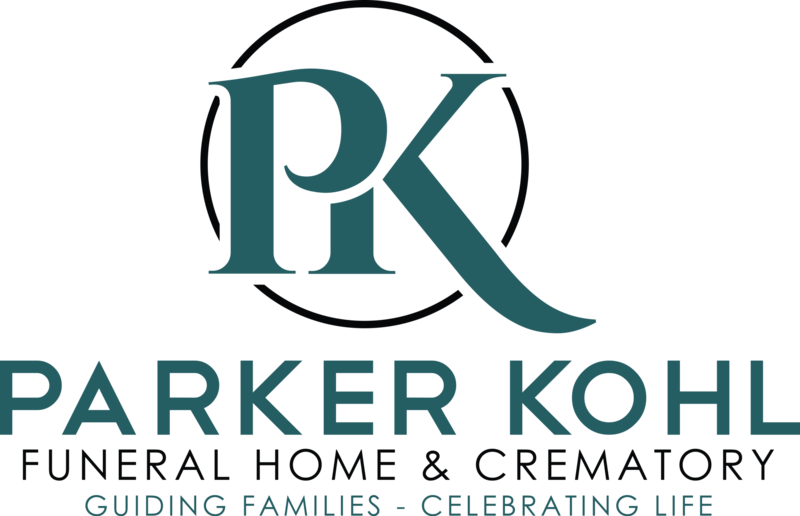 Visitation will be held at the Parker Kohl Funeral Home on Saturday morning from 9:30 to 10:30 a.m.
Evelyn Christine, the daughter of Helge and Alida (Johnson) Nilsen, was born October 10, 1925 in St. Paul, MN. She attended and graduated from Harding High School in St. Paul. On February 2, 1947 she was united in marriage to Lewis Rollin in St. Paul. They later divorced. On April 22, 1972 Evelyn married George Ahrens in St. Paul, MN. He preceded her in death on February 1, 2003. Evelyn worked for 3M for many years as a secretary. 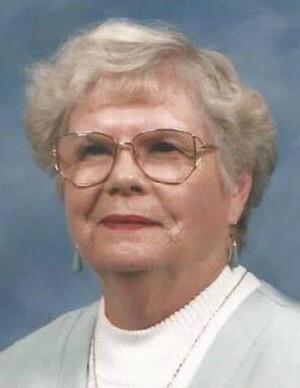 She was a charter member and active member of the Beaver Lake Lutheran Church in Maplewood and her family was instrumental in its construction. She enjoyed traveling, playing bridge and spending time with her family. She is survived by her daughter, Vicky Chapman; grandchildren, Carla Chapman, Samantha Chapman (Matt Mills), Gary Walsh (Kari Parrish), Jason Walsh, Dennis Rollin and Christine Rollin; by great grandchildren, Jennifer, Luis, Courtney, Mitchell, Julia, Tony, Trinity, Nick, Alida, Kayanna and Jameson; by her stepdaughter, Georgiana (Glenn) Peterson; by stepgranddaughters, Julie (Craig) Bretoi and Deb Peterson; by step great grandchildren, Alyssa and Hunter and other relatives and friends. She was preceded in death by her parents, two husbands, Lewis Rollin and George Ahrens, son, Gary, daughter-in-law, Pattie Jo and son-in-law, Charles Chapman. The family would like to thank District One Hospital, Emergency Room Staff and Homestead Hospice House of Owatonna for making Evelyn’s final journey more comfortable.